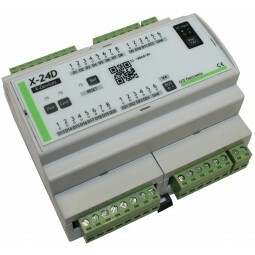 TCP/IP There are 27 products. 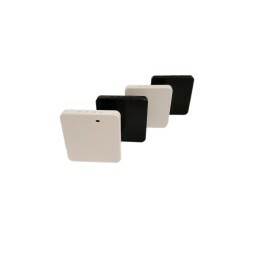 The X-DISPLAY is a multifunction control screen. 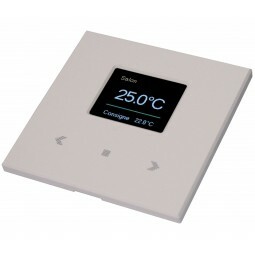 It allows control lighting, heating, shutters etc ... and has several modes allowing a large number of actions from a single point. 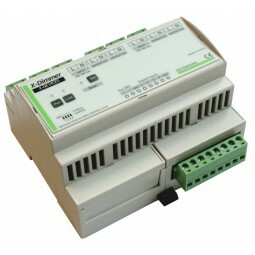 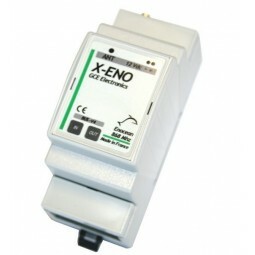 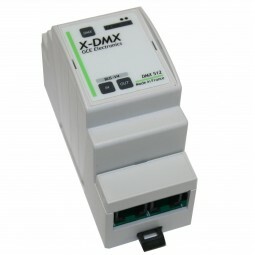 X-DIMMER extension, allows to control the intensity of lights with a push button (Stand alone via IPX800 V4). 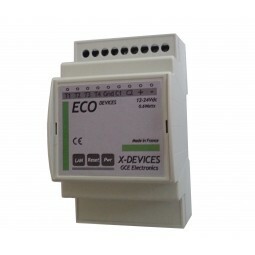 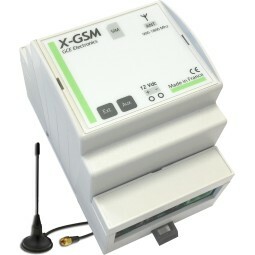 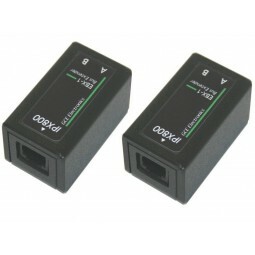 Extension X-8D for IPX800-V4 and EcoDevice RT. 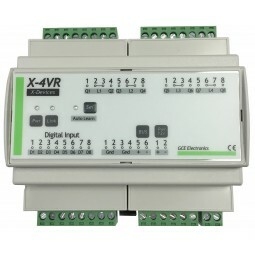 Allows the addition of 8 digital inputs . 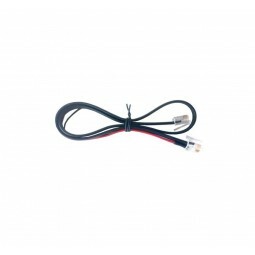 X4FP pilot wire extension for IPX800 V4. 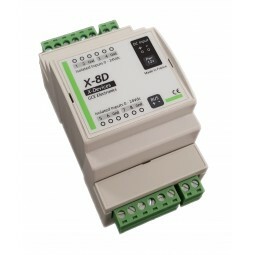 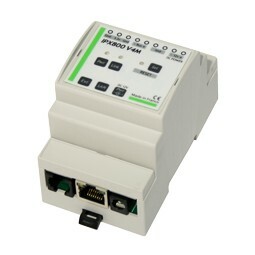 Control your electric heater with this controller. 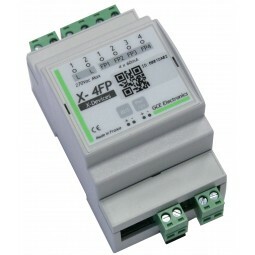 Extension X - 24D for IPX800 V4. 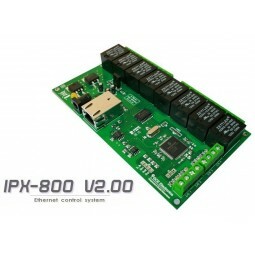 Add 24 digital inputs to your IPX800 V4. 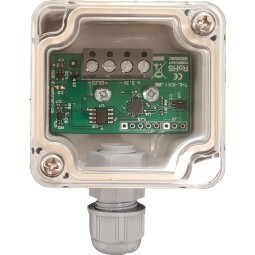 Add the wireless technology Enocean to the IPX800 v4. 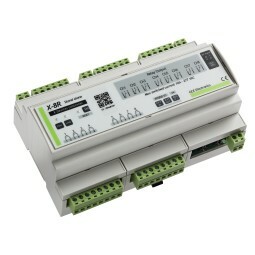 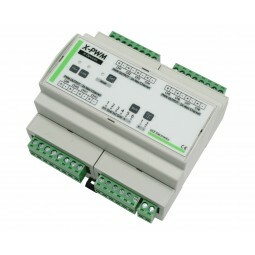 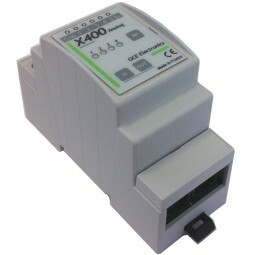 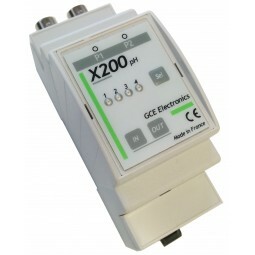 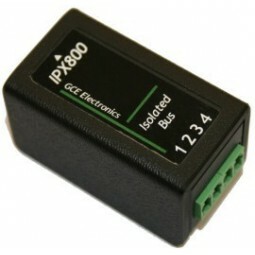 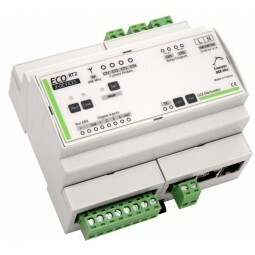 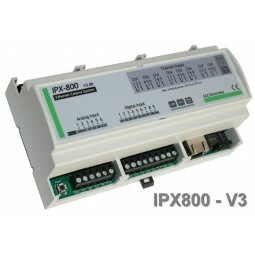 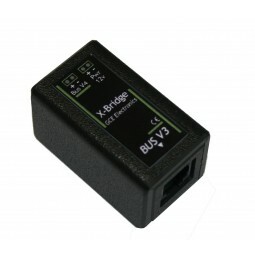 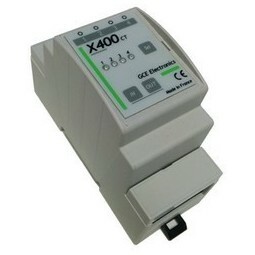 The Xbridge must be use to connect the Analog X400 , the X400ct and the X200 PH on the IPX800 V4.